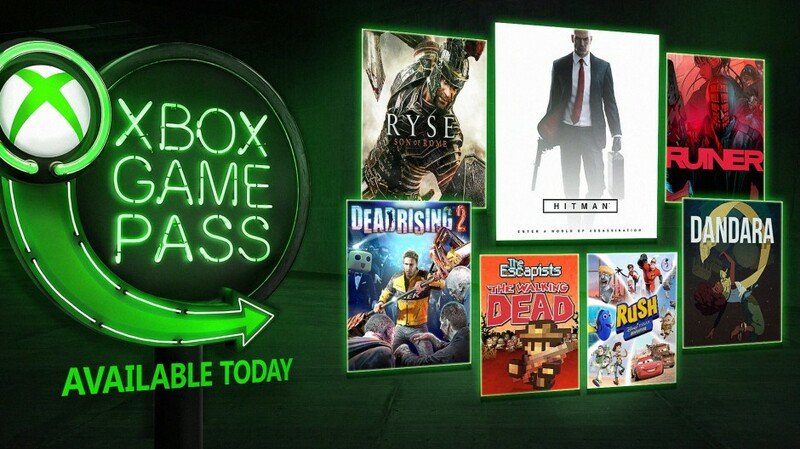 If you’re a member unsure of which game to try first, those last three titles are in our ID@Xbox wheelhouse and definitely worth a look. 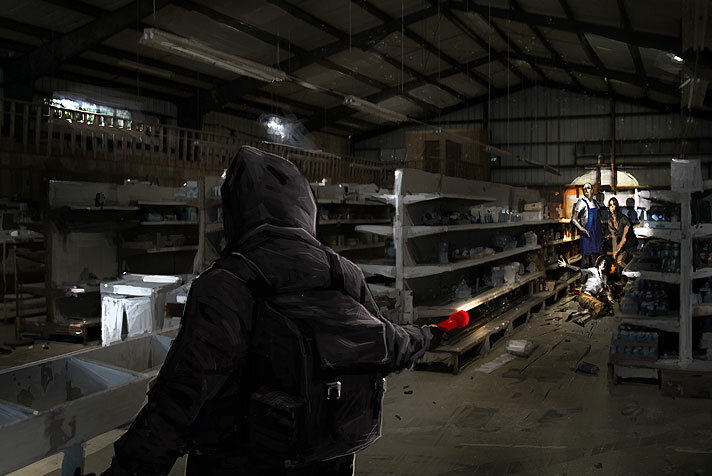 We deemed prison breakout simulator spin-off The Escapists: The Walking Dead was worth a try, while cyberpunk twin-stick shooter Ruiner was an absolute must buy. 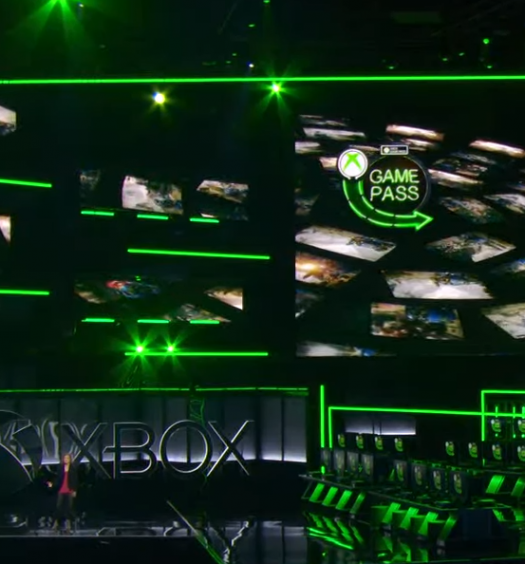 As an added bonus, this month Microsoft has launched new Game Pass-centric Twitter and Instagram pages to keep players up to date on the ever-changing service. E3 2018: What is Xbox FastStart?